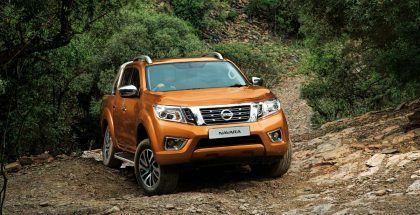 It’s taken 12 years, but the eagerly anticipated, second-generation Nissan Navara has finally made its South African debut. 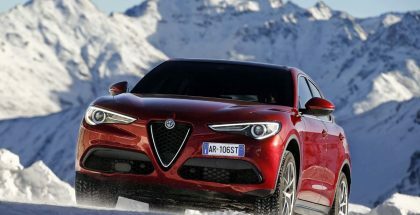 The newcomer becomes the latest contender in a hotly contested segment, facing up against a daunting line-up of established double cabs. When Nissan unleashed the concept car-like Juke, it established a crossover segment has been growing in popularity ever since. 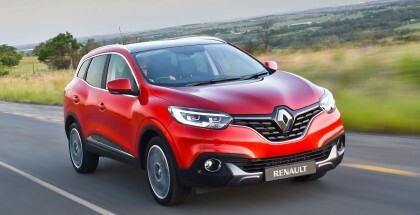 Indeed, the number of manufacturers throwing a hat into the crossover ring continues to grow. 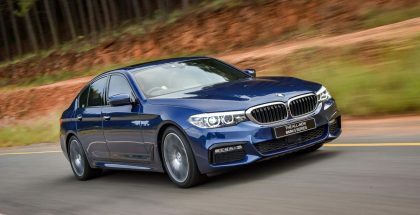 Large luxury sedan sales have never been under more pressure. 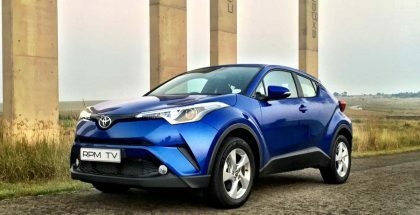 Hyundai has launched an all-new model in South Africa. 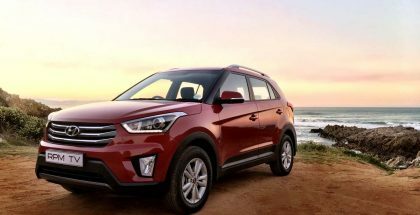 Taking its place in the Korean marque’s line-up just below the Tucson SUV, the India-built Creta is Hyundai’s contender in the ultra-competitive compact SUV market. The old Du Toitskloof Pass that straddles the mountains between Paarl and Worcester may lack the glamour and the reputation of the nearby Franschhoek Pass. 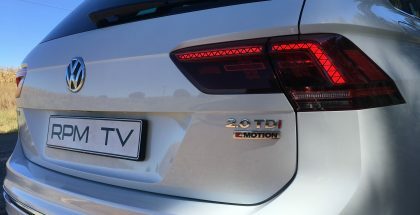 But from a driving perspective, it can be as thrilling, and as satisfying. What defines a supercar? Speed? Exclusivity? A seven-digit price tag? 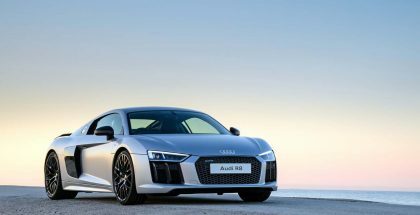 Yes, a supercar should tick all those boxes – but most of all, it should combine desirability with a thrilling driving experience. 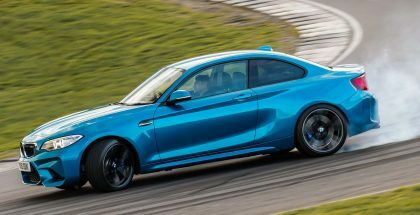 BMW’s latest M car – and one of the most anticipated cars of the year so far – has made its South African debut. 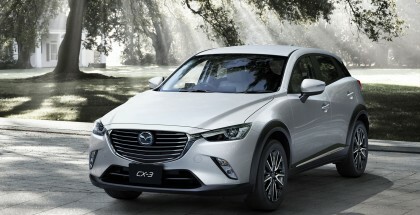 Mazda’s independence from Ford, which has seen the Japanese automaker establish an independent presence in South Africa, together with a dedicated dealer network, has already borne significant fruit.